There's a lot of travelling going on right now. 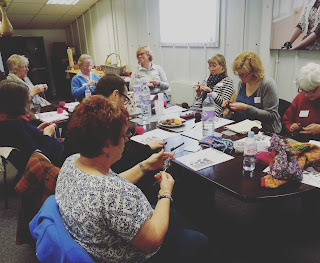 Last week I was in Berkshire to teach at Artesano Yarns. Above is the display area of their warehouse. 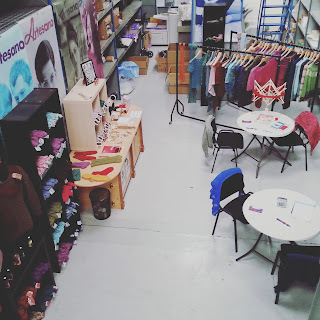 Artesano sells online but they also have open days every week and when you attend a workshop you get the chance to purchase their gorgeous yarns at a discount too. I'll be back at Artesano on 6, 7 and 8 April for another three workshops - St Ives Shawlette, Slip Stitch & Stranded/Fair Isle Colour Work and Continental Knitting. I taught three classes over three days which were all pretty full on and demanding - Professional Finishing Techniques, Two Socks At A Time and Fair Isle Knitting & Steeking (I'll be back teaching those classes again later in the year). Everyone seemed to enjoy it and learnt a lot of new stuff. I tend to pack my workshops full of learning. I'm planning a relaxing Easter weekend at home because next week it's back to teaching. On Tuesday, I'm teaching at Spin A Yarn. 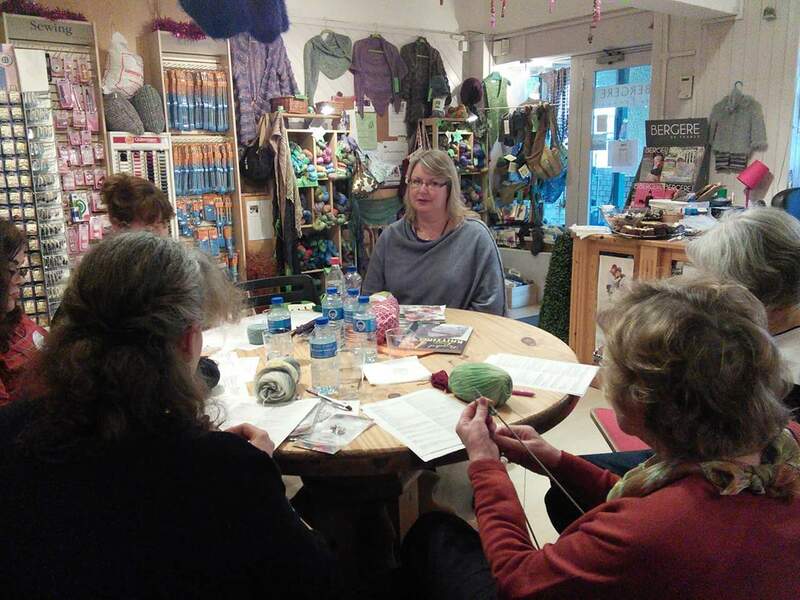 It's a new class this term: Beaded Lace Knitting which is a lot of fun. 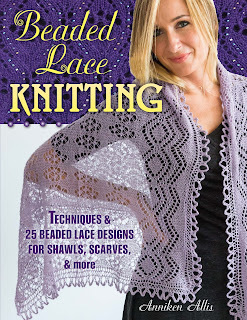 I'll share three different ways of adding beads to your knitting and of course, teach you all the lace knitting basics you need to know. 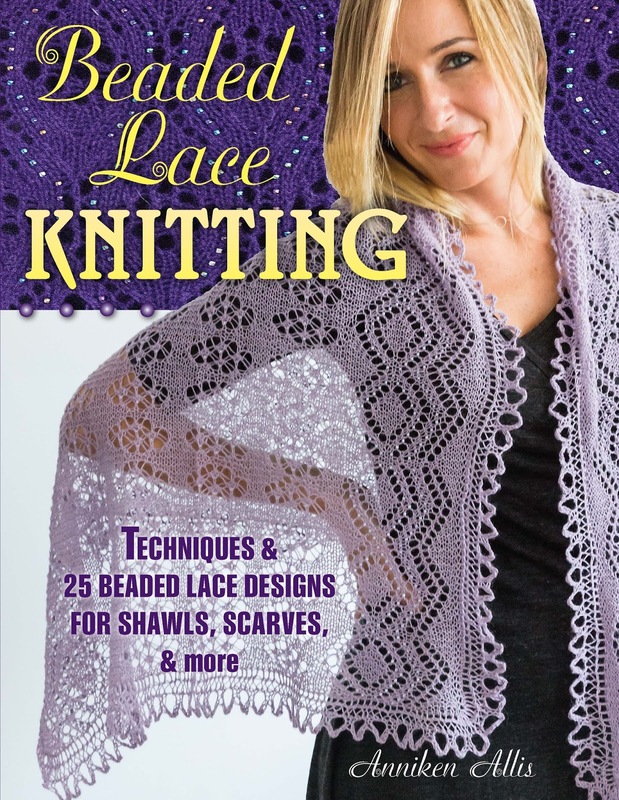 In the afternoon, you get to choose from a selection of patterns I'm bringing with me and start your own beaded lace shawl with my help. I'm off travelling again next week too. On 3rd April, I'm off to La Mercerie in Wales to teach Slip Stitch & Stranded/Fair Isle Colour Work. We'll start with the easy way to add colour to your knitting. Slip stitch colour work looks impressive but is actually very easy once you know how. In the afternoon, we'll move on to stranded colour work (or fair isle knitting). La Mercerie is a lovely yarn shop in Cowbridge in South Wales (near Cardiff). Jean has a lovely selection of yarns and her customers are always friendly and welcoming. Make sure you're signed up to my Newsletter and Instagram as I'll be running some special pattern discounts over the Easter weekend. I'll announce them in my Newsletter this afternoon and on my Instagram daily (if you don't have the Instagram app, you can see it online too).